Police arrested another woman over the weekend after four children were taken to hospital after coming into contact with “tablets” at a Calderdale primary school. The alarm was raised around 1pm on Friday at Holywell Green Primary School, near Elland. The children were taken to hospital as a precaution, but were discharged later that day. 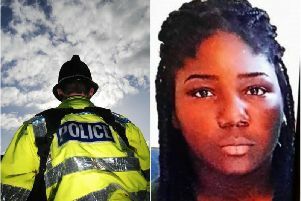 A woman in her 20s who was arrested in connection with the incident has been bailed. Another woman in her 30s was arrested over the weekend and was also bailed pending further enquiries.